Rev. 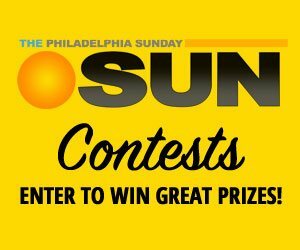 Stephen D. Thorne, one of only four black Catholic priests of the Philadelphia Archdiocese, will receive the Gesu School Spirit Medal in recognition of his extraordinary commitment to empowering and mentoring North Philadelphia’s children. Fr. Thorne will receive the award on May 5, 2016 at Gesu’s annual gala. Born and raised in North Philadelphia, Fr. Thorne has been a member of Gesu School’s Board of Directors since 2010. He formalized a mentoring program at Gesu School called Boys to Men that builds upon Gesu’s single-gender classroom instruction, designed to prevent students – especially boys – from losing interest in school. Each week Fr. Thorne dedicates his time to teaching life skills to 8th grade boys, including learning how to tie a tie, developing a resume, and making good decisions. He also recruits African American men to come speak with these boys and share their stories as an extension of his mentorship program. Fr. Thorne is the Pastor of Saint Martin de Porres Catholic Church, where he has been since 2011. 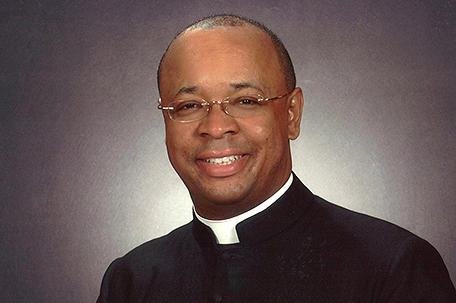 His work helps to widen the door for African-American men to consider vocations to the priesthood, while making sure all know that the church is open to them. The Gesu Spirit Medal honors individuals who have shown extraordinary commitment to Gesu School, through their loyal advocacy and actions, and who have made a significant contribution to Gesu School’s success as a model inner-city elementary school. The Spirit Medal is presented yearly at the Gesu Gala, Gesu School’s annual fundraiser, which supports its mission to empower North Philadelphia’s children to break the cycle of poverty and violence through a quality education.